Last weekend, in what seemed like a throwback to the 2008 World Championships, a Gardevoir/ Gallade deck was used to win the 2017 Pokemon Trading Card Game World Championships in both the Junior and Masters divisions. It was the most hyped deck going into the tournament, and is still being touted as one of the top decks in the standard format moving into the 2017-2018 competitive season. But while many players are looking to centre their decks around Pokémon from Sun and Moon, Guardians Rising, and Burning Shadows- i.e., GX Pokémon- as we enter the new format, there is also merit in revisiting previously successful (and still tournament legal) deck archetypes. Let’s revisit Rainbow Road. Below is a video that includes my post-rotation Rainbow Road decklist, and a commentated match between the deck and a post-rotation Gardevoir GX list. Following the video is an in-depth discussion of the card choices for the Rainbow Road deck. The deck is focussed around Xerneas, which is a one prize attacker that can deal a significant amount of damage. 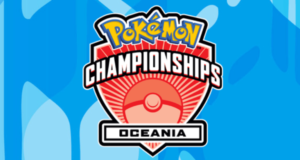 In a format where big hitting 2-prize giving GX Pokémon may struggle to take 6 individual knockouts while trading prizes, Xerneas may be Gardevoir’s overlooked younger sibling. 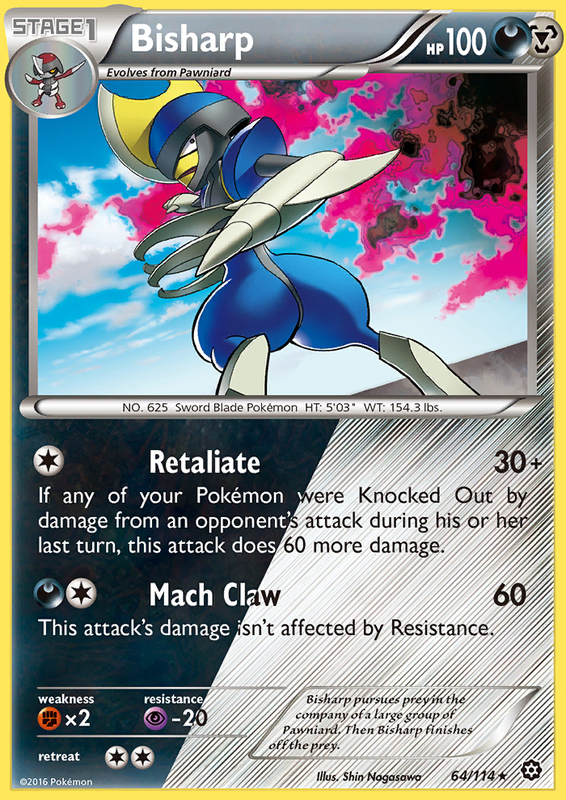 With the loss of Skyfield through rotation, it seems like Xerneas would find it difficult to deal enough damage with Rainbow Force to be relevant in this GX heavy format. 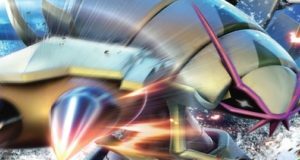 However, with dual types Galvantula, Bisharp, and Volcanion EX remaning in format, Rainbow Road decks can have up to 8 different Pokemon types on their bench. What does this mean for Xerneas’ damage output? This is enough damage for Xerneas to OHKO Pokemon like Gardevoir GX, Metagross GX, or Golisopod GX. Marshadow GX is a new Pokémon from the Burning Shadows expansion. 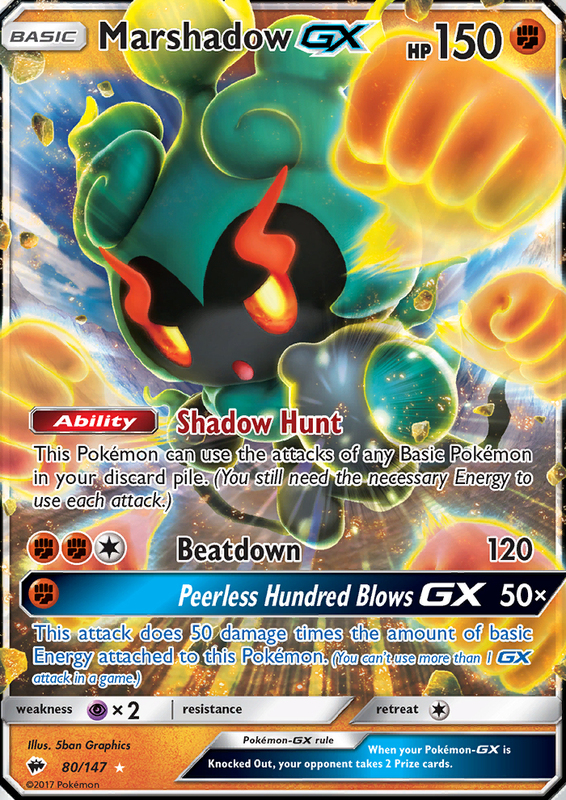 Marshadow GX’s ability Shadow Hunt allows it to use the attacks of basic Pokémon in your discard pile (provided it has the energy to fill the cost). Using this ability, Marshadow GX can act like a 5th Xerneas. It can also copy Tapu Lele GX’s Energy Drive attack or Oranguru’s Psychic if necessary. As a fighting Pokémon, Marshadow GX fills a type that is not currently occupied by any other Pokémon in standard Rainbow Road lists. With only a single Marshadow GX in the list, the damage output of Xerneas’ Rainbow Force will always be increased when having a Marshadow GX on the bench. Its typing also gives the Rainbow Road list an attacker that can hit for weakness against Darkrai EX, Darkrai GX, or Drampa GX. Unfortunately, Marshadow GX does not fit with the ethos of the deck- using one prize attackers to counter the fast-paced GX decks that strive to take 6 prizes off 3 attacks, and currently dominate the standard format. With only 150hp, it is a significant prize liability. With the rotation of Skyfield, dual types are an essential inclusion in the Rainbow Road list. But with such a tight list, should you prioritise a 2-2 line of Bisharp and a 1-1 line of Galvantula or vice versa? Joltik and Galvantula are great utility cards. Joltik is a free retreater, while Galvantula can clean up narrowly missed KOs on benched Pokémon using Double Thread. Both Pokemon interact particularly well with Guzma, of which this deck runs 3. However, I believe it is more important to prioritise Bisharp in the Rainbow Road deck for the coming standard format. Bisharp can deal 90 damage for 1 energy with its Retaliate attack, and can hit Gardevoir GX for weakness. Due to its steel-typing, with one energy and a Choice Band, Bisharp is able to deal 240 damage to Gardevoir with its Retaliate attack. However, dual typing is a double-edged sword. Bisharp is also a dark type. Gardevoir GX is resistant to dark type Pokémon. Thus, Bisharp’s damage output becomes 220 against a Gardevoir GX, which is 10 damage short of a OHKO. Reverse Valley- Field Blower, and counter stadiums are played in abundance, so it is likely that you will only get one use out of this stadium. Additionally, you may not draw it at the right time. Throwing Reverse Valley away early means that you will never have access to it, as there are no stadium recovery cards or attacks in this deck. e to dig for Pokémon or energy pieces, or Guzma to achieve a KO rather than a Professor Kukui. Dhelmise- This is option I have chosen. A Dhelmise on the bench allows Bisharp to achieve OHKOs on Gardevoir GX in succession, or more than once per game. It is also unlikely to be targeted by Guzma (as your opponent would rather KO a threatening Xerneas), and its ability will remain live as Hex Maniac has rotated.However, Dhelmise is a Psychic type. This is the same as Tapu Lele GX (which will almost certainly be on your bench, as Lele for Brigette T1 is optimal and almost always achievable). So, you would be reducing your Xerneas’ max damage output to 220 (without modifiers), which is not a OHKO on Gardevoir GX. On the flip side, the only time you would be benching Dhelmise is if you were intending to attack with Bisharp, and this is likely only in the Gardevoir GX match-up. In this match-up, it is better to be attacking with Bisharp anyway, so the similar typing of Dhelmise and Tapu Lele GX is irrelevant. The great thing about Dhelmise, over Reverse Valley and Professor Kukui, is that if it is thrown away early, you can use Rescue Stretcher to put it in play. When playing any iteration of the Rainbow Road deck, it is important to be able to chain Rainbow Force attacks. 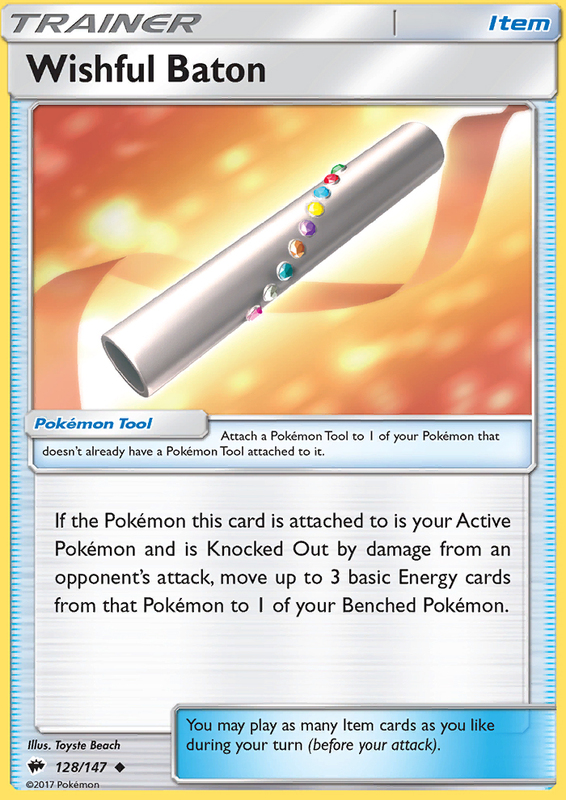 Therefore, it may seem intuitive to include a tool card that not only keeps energy in play, but also directs them to the target of your choice. 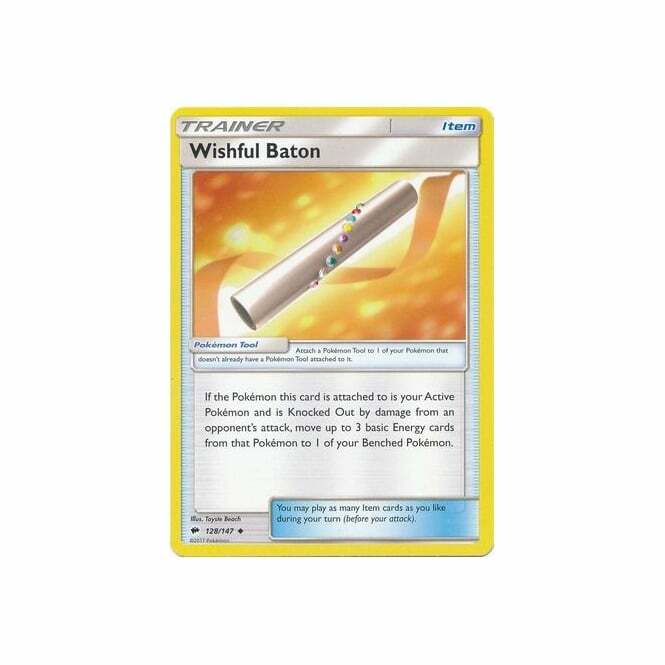 Ultimately, EXP Share is a better option than Wishful Baton. Xerneas rarely has more than one fairy energy attacked at any one time (there is usually a fairy + DCE), so Wishful Baton is likely only going to pass on one energy- just like EXP share would. Importantly though, EXP Share does not occupy the position of Choice Band on the active Pokémon. Thus it does not reduce the maximum attack damage of Xerneas. A New Stadium – Po Town? Skyfield has rotated. Many people are looking to replace it in the Rainbow Road deck with Fairy Garden. Perhaps they should consider Po Town. When Po Town is in play, whenever a player play a Pokémon from their hand to evolve on of their Pokemon, they must put three damage counters on that Pokémon. Evolution decks are in vogue. With Po Town, there is less pressure for the Rainbow Road player to fill their bench with 8 types of Pokémon, or pull a Choice Band. In the case of Gardevoir GX, 3 damage counters from Po Town means that Bisharp can OHKO the Gardevoir GX without the help of Dhelmise. 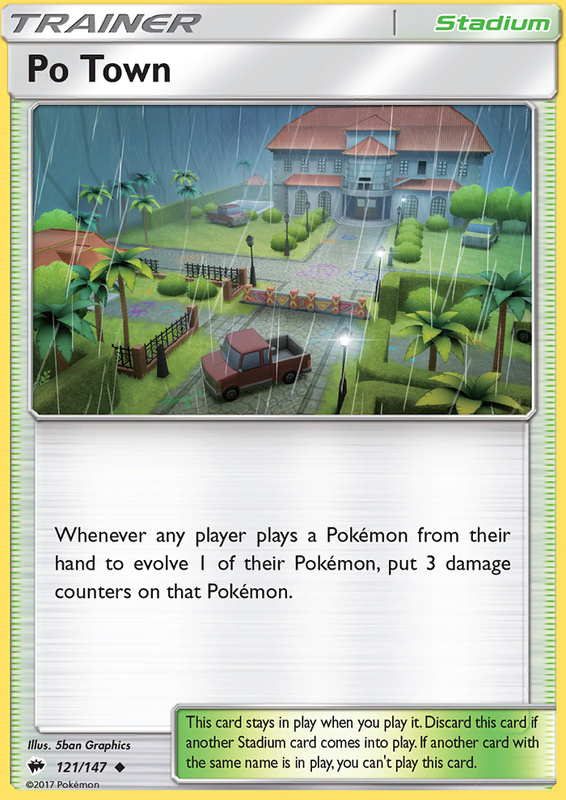 Po Town can also be used to counter any Parallel City that you may come across. Maximum bench size reduction is particularly problematic for Rainbow Road. 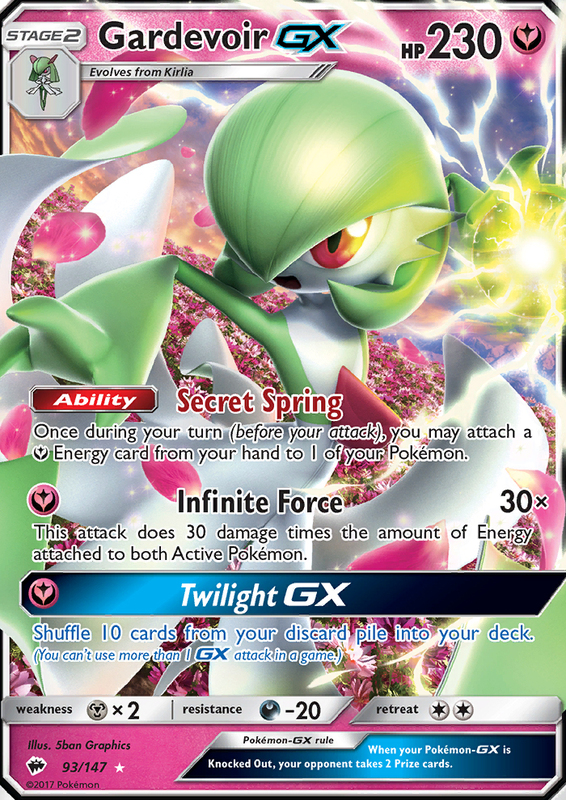 Beware the wrath of Sudowoodo- hopefully this card will see less play now that Mega Rayquaza EX has rotated, and Mega Gardevoir EX has dropped off the radar. 4 Max Elixir- This list plays 4 Max Elixir and 2 EXP Share rather than the traditional 3-3 split. 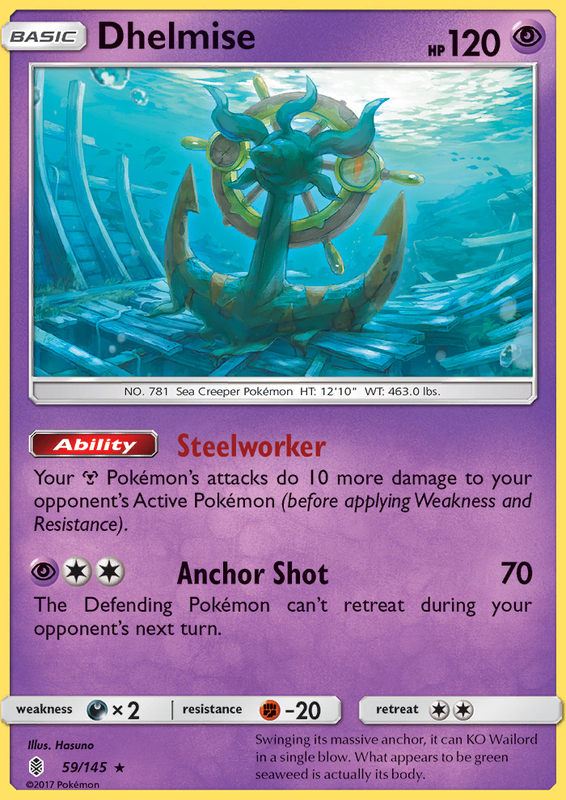 I believe it is more important to turbo energy on to Xerneas than it is to play for energy conservation- particularly since Field Blower is a staple in most decks. 3 Guzma- Particularly good in this deck because you have stall targets like Volcanion EX and to a lesser extent Dhelmise and Oranguru. When using it for the Lysandre effect, the plethora of Float Stones in the deck means you will be unlikely to be hampered by the forced switch. 2 Brigette- It is essential that you T1 play Brigette as a supporter to collect at least a Xerneas, Joltik, and a Pawniard. This gives you an attacker, and access to multiple types on the following turn through evolution. There are 2 copies in the deck because of the potential to prize a copy, and a late game Rescue Stretcher paired with a Brigette can be surprisingly devastating for your opponent. 1 Xerneas Break- This card did not wow me in testing, and I would suggest removing it. Rainbow Force is almost always a more powerful attack than Xerneas Break’s Life Stream attack. The additional 30hp that the Break provides is almost inconsequential given the less than impressive base HP of Xerneas to begin with, and the fact that most decks are designed to deal at least 150 damage with their attacking Pokémon. Xerneas Break does, however, provide an additional stage 1 Pokémon to combat Vileplume from Burning Shadows. I hope you have enjoyed this analysis of post-rotation Rainbow Road. Do you think Rainbow Road will be a tier 1, tier 2, or completely unheard of deck in the 2017-2018 competitive standard format? Let me know in the comments! 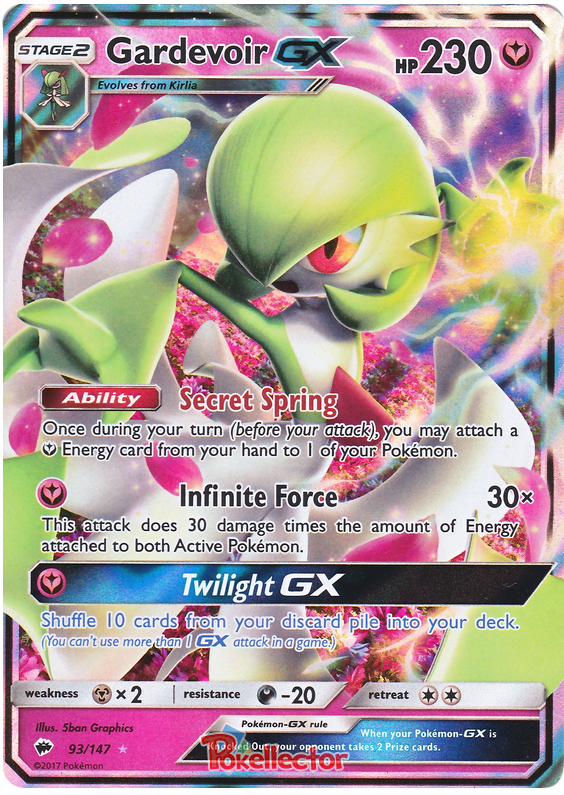 This article is part of a series for competitive Pokémon Trading Card Game players. Never miss an article! Follow me on Twitter here.